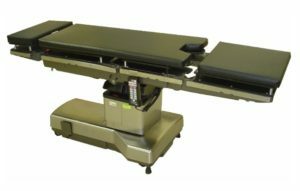 Looking to purchase a new or refurbished operating table? 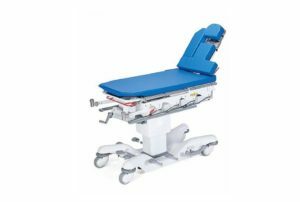 Our catalog of surgical tables provides a number of high quality and reliable options at an affordable price. 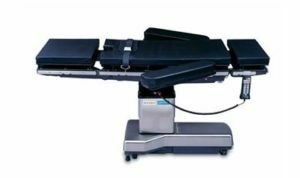 Interested in learning more about a specific operating table? Give us a call for additional information! 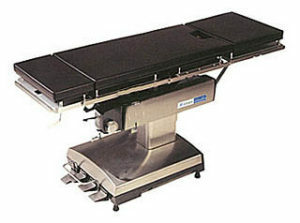 An operating table, also known as a surgical table, is a specifically made table conducive to performing operations in a hospital or medical setting. 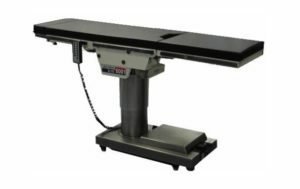 There are numerous models of operating tables available on the market today all of which are designed with accompanying moving parts suitable for specific operations. 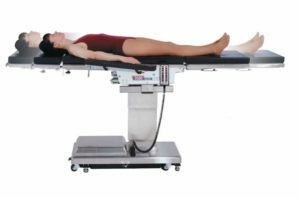 Some operating table models will include such luxuries as height adjustment, slope and tilt, lateral tilt, thick non-molding mattresses, and hydraulic lift and lower capabilities that can be adjusted using either a hand control, foot pedal, or a combination of both. 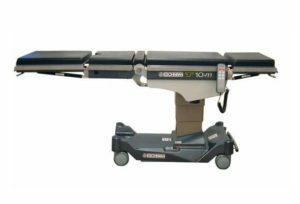 Also available are a range of weight supported models. 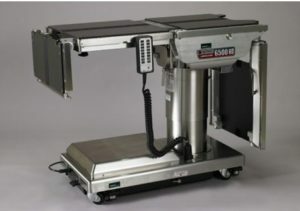 Options for weight include normal limits as well as higher weight limit tables. 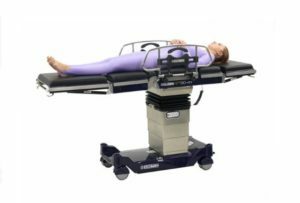 The operating tables that are manufactured specifically for those heavier individuals also come with wider table tops and a thicker mattress to ensure comfort for the patient, doctor, and other medical personnel. 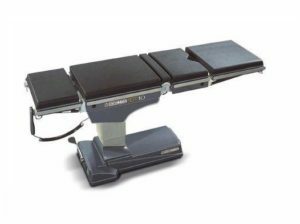 Many operating tables also come with the added option to allow for X-rays and image intensifiers to be taken without having to move the patient to another table or bed. 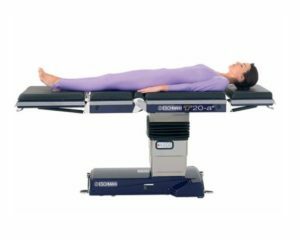 Radiolucent table tops are provided on certain operating table models that can include the entire mattress or the bottom half from the patient’s waist down to their feet, also known as the lower trunk section of the body. 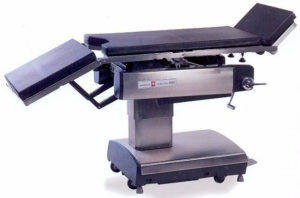 Operating tables range in price from affordable to luxury models. 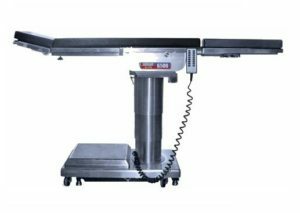 You can purchase brand new operating tables as well as refurbished models and also specific parts are offered for replacement options. 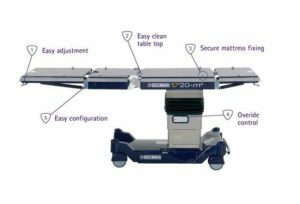 With such a wide variety of operating table manufacturers available on the market today, your choices are virtually infinite for deciding which operating table is best suited for your use.